France at War in Iraq, or Charles de Gaulle at WarGame at sea, or vice-versa, or not at all ? Great, it’s Friday (never mind it’s the 13th, enjoy your coffee and go back to your business before you rush for the weekend) ! Beware, Bloody Valentine Day coming fast ! Hey, it’s lunch time ! 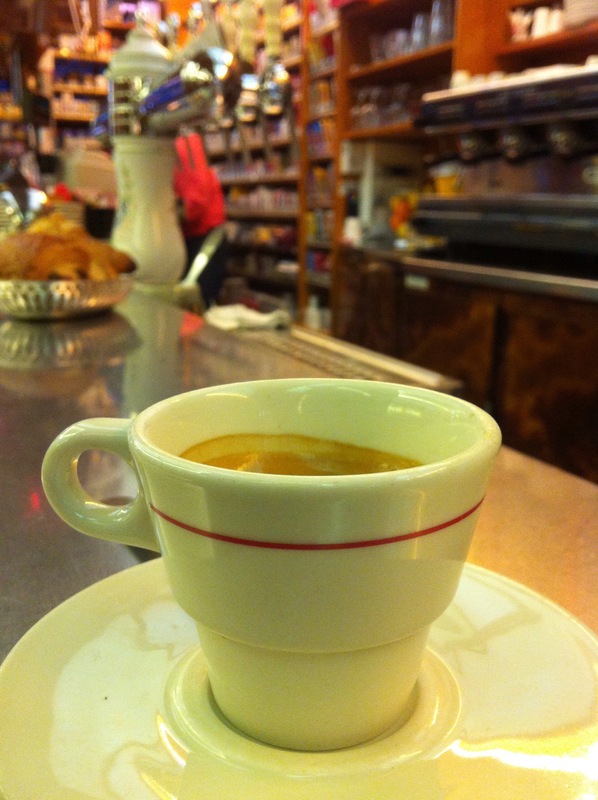 Let´s Coffee at Tabac de la Sorbonne in #Paris, now ! The “Tabac de la Sorbonne” is a deliciously Parisian place to enjoy a cup of coffee.